Amidst growing calls for bans on single-use plastic and non-compostable utensils and take-out boxes, Toronto’s Candy Cutlery has come up with a sweet solution: make edible, candy-based spoons and dessert cups. If anything, 2018 is apt to be the year the world collectively decided it was time to hate straws. 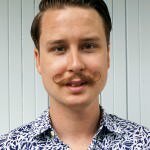 It’s a symbolic start to addressing the pervasive problem of single-use plastics – utensils, take-out containers, etc… – one that’s spurred food scientists and entrepreneurs like Liyan Cai, one of the co-founders of Candy Cutlery, to seek out novel solutions to society’s so-called plastic addiction. So edible utensils were very much on Cai’s mind when Candy Cutlery founders Daniel Van Acker and Lyn Chen approached her at an entrepreneurship conference and asked her to help market their concept and refine the product. Candy Cutlery has developed a line of candy spoons with flavours like coffee, strawberry and peppermint. The company also offers a candy cup that can be used more than 10 times before degrading. 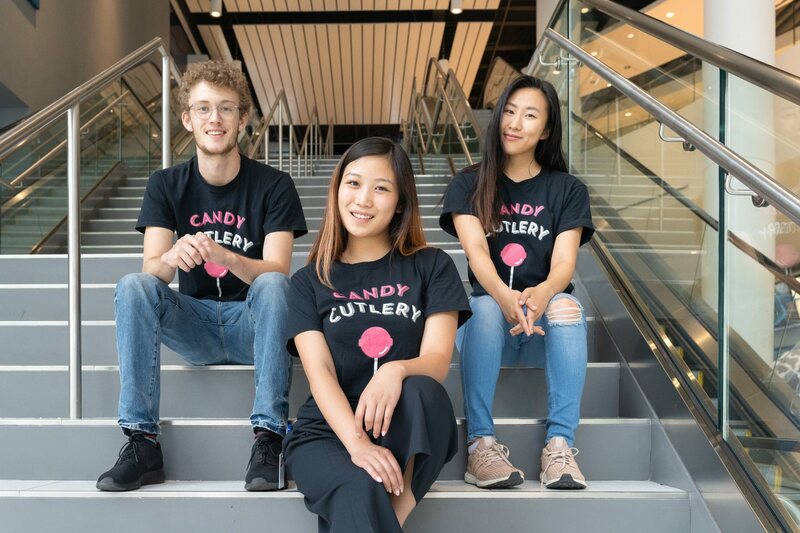 After graduating from CBaSE, Candy Cutlery joined York University’s LaunchYU in Toronto, adding new mentors and resources. Cai says Candy Cutlery isn’t naive to think that sugary utensils are the catch-all solution, the health issues surrounding sugar are well-documented. But it’s a jump-off for a broader vision, one that includes lower-sugar and sugar-free options like starch. “We want to maintain the part where you can eat it rather than throwing it out… sturdy utensils that will last you throughout the dessert,” says Cai. Candy Cutlery is already used by Bean & Baker Malt Shop, Paintbox Catering, Fab Fete Events, and Cater Trendz among other shops with a pilot in several of Kawartha Dairy’s locations.